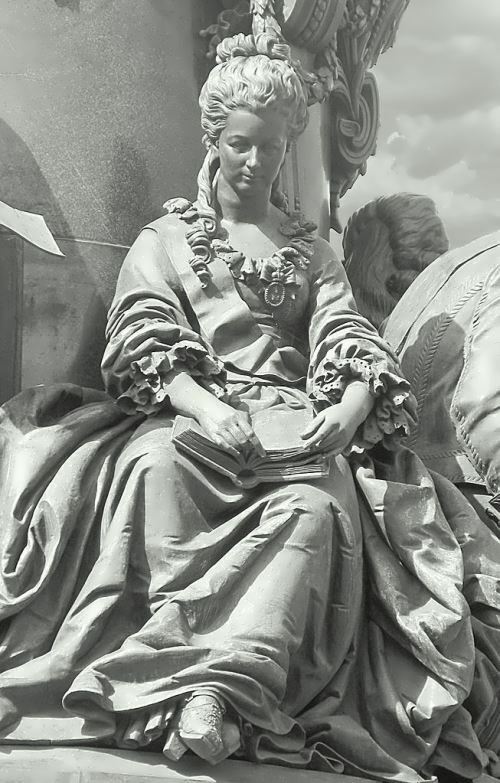 Princess Ekaterina Romanovna Dashkova was one of the most educated women of her time. 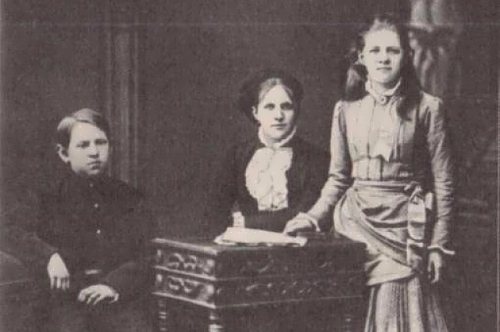 It was a unique case in world practice, when a woman was the head of two Academies of Sciences (St. Petersburg and Moscow) for about eleven years. By the way, she took an active part in the overthrow of Peter III (an ardent follower of Prussia who did not like Russia). As a result of the palace coup in 1762 Catherine II became the Empress of Russia. 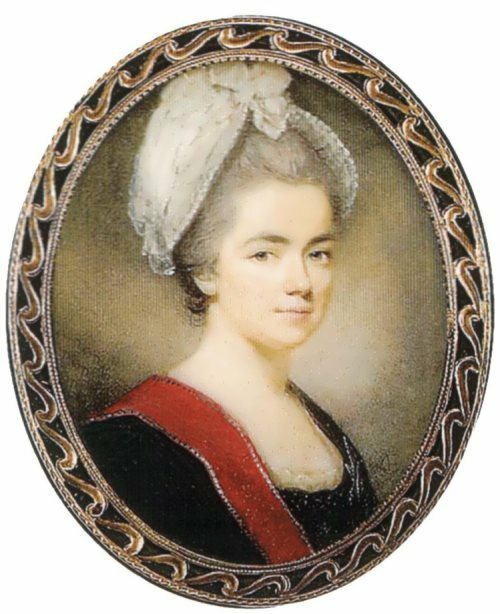 Dashkova was born on March 17, 1743 into the family of Count Roman Illarionovich Vorontsov and was the third daughter. Her mother Marfa Surmina died when Katya was two years old. The godmothers of the little girl were Empress Elizabeth Petrovna and her nephew Peter, the future Peter III. 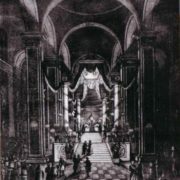 Even during the life of the mother, the elder daughters Mary and Elizabeth Vorontsova were maids of honor in the palace, and sons Alexander and Semyon worked in public office. 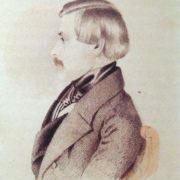 The father gave his younger daughter Katya to his brother Mikhail Illarionovich, the great chancellor of the Empress Elizabeth. Katya was brought up with his daughter Anna. You know, at the age of 14 Ekaterina was able to speak four languages. Moreover, 15-year-old girl had a personal library of 900 volumes, mostly French philosophers and naturalists. Romantic girl fell in love at the age of 15. 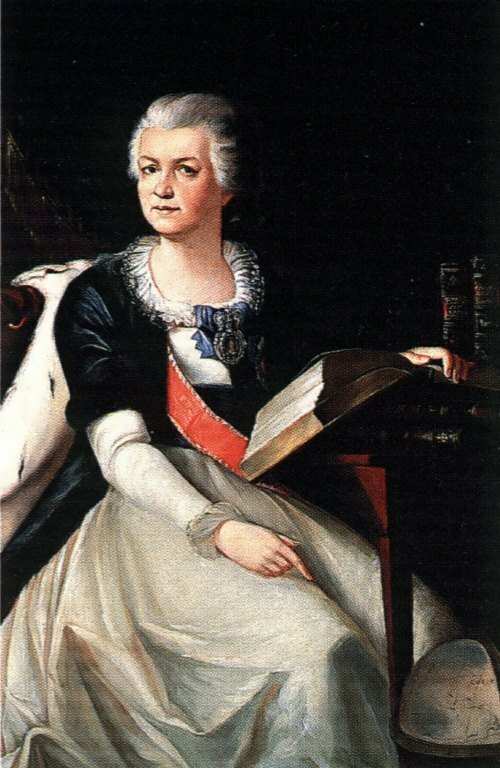 In 1758 she married Prince Mikhail Dashkov, distant relative of Peter I. And in February 1759, their daughter Anastasia was born. 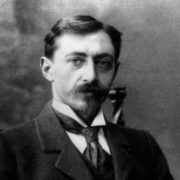 Later Ekaterina gave birth to two sons Mikhail and Pavel. Unfortunately, Mikhail died in infancy. Ekaterina Romanovna loved her husband, but her happiness did not last long and at the age of 21 she became a widow with two children. Ekaterina studied at the University of Moscow. In 1769, Dashkova together with the children went abroad under the name Mikhalkova. You know, in the Belgian city she met two families – Morgan and Hamilton, who became friends until the end of her life. Later Mary visited her in Russia and brighten up the most difficult years before her death. In London, Dashkova visited the University of Oxford and met with Russian students. In the library, she drew attention to the Russian-Greek dictionary, and she had the idea of creating Russian grammar and dictionary. Then, in Paris, Dashkova met great philosopher Diderot. Moreover, in 1781, she met outstanding American statesman Benjamin Franklin. Their friendship grew into a community of two outstanding people of their countries. 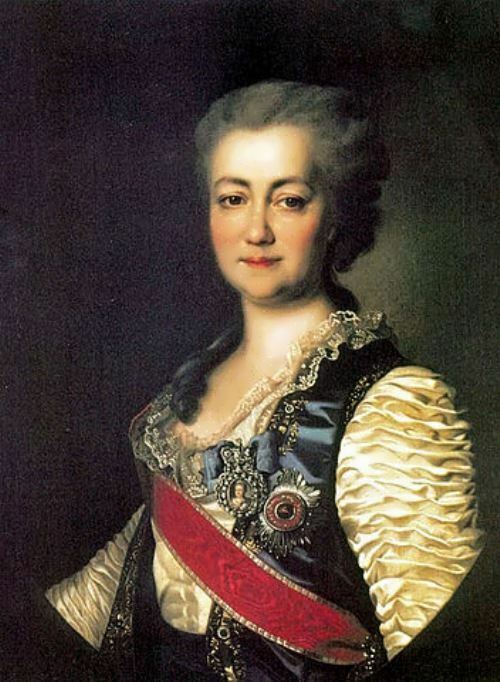 In 1783 Dashkova became the first woman in Russia (with the exception of empresses), who held a high public office. What is more, she became the first woman in the world to head a national academy of sciences. The last years of her life Ekaterina spent in Troitskoye village. It was her favorite place and she called it “a true paradise”. Ekaterina first came there in 1765 a year after the death of her husband to participate in the dedication of the Trinity Church. It was in Troitskoye where her famous Notes were written. 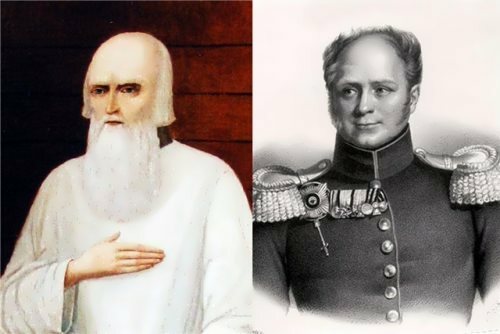 They became one of the best sources on the history of Russia in the second half of the XVIII century. Ekaterina Romanovna even wrote a play for her serf theater The Wedding of Fabian in 1799. 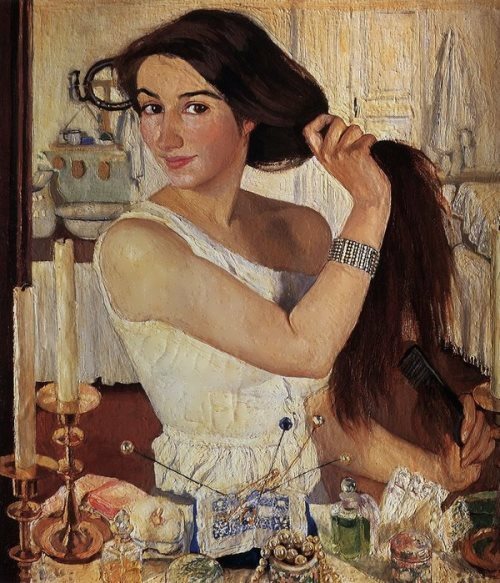 Dashkova died in Moscow in early January 1810.